UCAD are proud to have been involved with some very prestigious projects in the past some of which are available to view below. 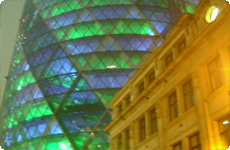 As our portfolio grows so does the experience in which we undertake them in software as well as the new designs that are generated within building services. May 14. 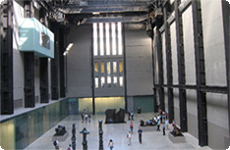 The Tate Gallery’s great new modern museum on the South Bank of the Thames was opened by Queen Elizabeth II. The most important European art event of the Millennium year, some 65,000 visitors were received in the first publicly open weekend, in addition to the 4,000 invited guests who celebrated the opening. Some 1,200 new ‘Friends of Tate Modern’ have also been enrolled; they are the first to enjoy the balcony bar and roof terrace, with its views of the River Thames and St Paul’s linked now by the dramatic new bridge designed by Foster Associates. Blue water Retail Park in Greenhithe kent, the biggest shopping complex in Europe. 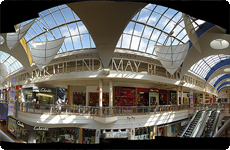 Over 1,000.000 people every week use blue water for shopping and Entertainment. UCAD are very proud to have been involved in this project. 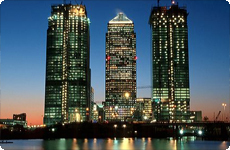 UCAD have been involved within many projects at Canary Wharf , we have carried out basic drafting as well as full co-ordination between all services within building services. 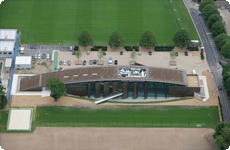 UCAD provided the drafting solutions for the plant room design of the new Chelsea football club training ground in Cobham, Surrey. The plant room was designed and drafted utilising Cadduct software from MAP, we were able to fully co-ordinate and clash detects on screen and also provided the client with virtual walk thru’s within the plant room. Finished rendered images were also provided to the client for meeting discussions. UCAD was responsible for the fire protection sprinkler drawings on behalf of Wormald Fire our role was also of lead co-ordination on this project.